Following the Yankees unceremonious exit at the hands of that team from New England… it was a long, long offseason. If you can believe it, the wait for a new Pinstripe Lanes Podcast was even longer. Opening Day is less than 24 hours away, and Season 2 of the PLP begins now. Our guest? 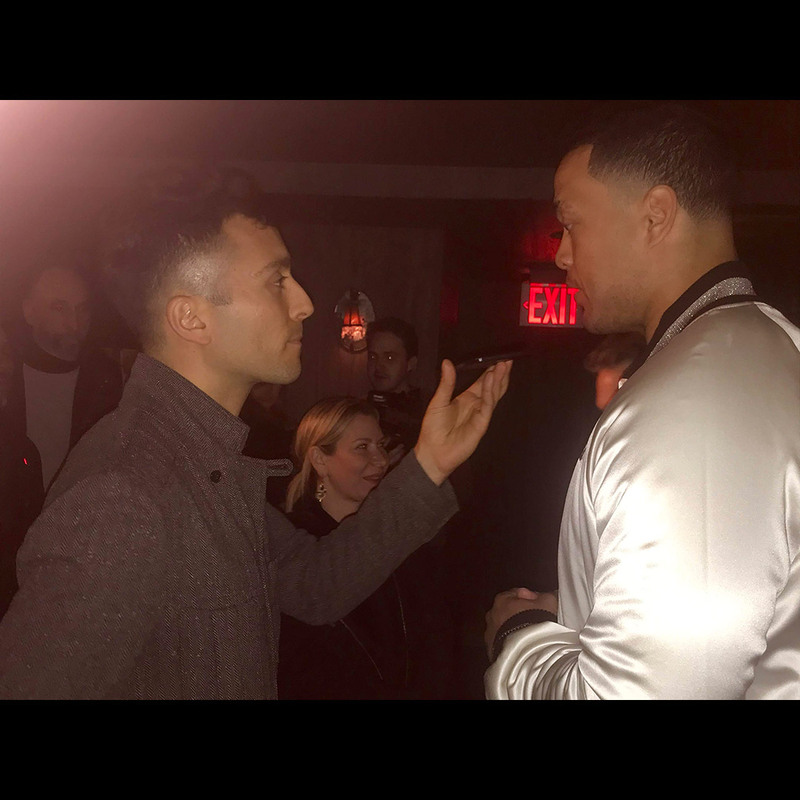 Just a couple of minutes with Giancarlo Stanton! Plus I’ll explain where I’ve been and what I’ve been up to… kinda. Thanks for rating/reviewing/subscribing/sticking with the Pinstripe Lanes Podcast and Let’s Go Yankees!